The mud has been flying on MARS. The Huntsville Hoyas XC Season is winding down. 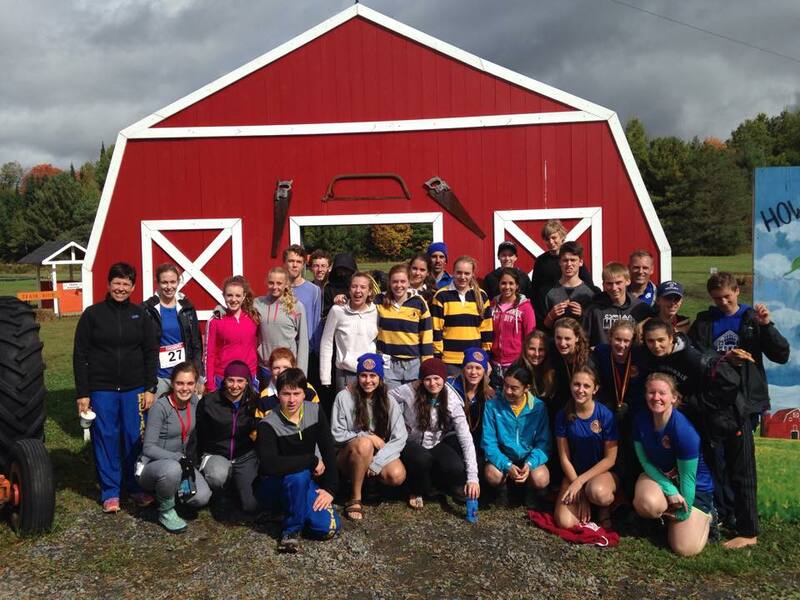 The team ran its second last race as a full team yesterday at The Muskoka Parry Sound Championships. Huntsville won the overall boys and girls teams award, the overall team award and won each race except the midget boys race. Great running Hoyas. The hosts in Parry Sound always put on a great race and this year was no exception.